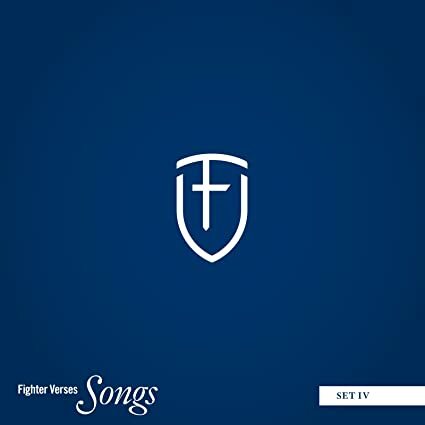 Announcing Fighter Verse Song Set 5 ::: The New CD is Here! It’s done and ready for you to enjoy! After more than a year of writing, recording, mixing and mastering – we’ve finally finished the fifth set of songs. 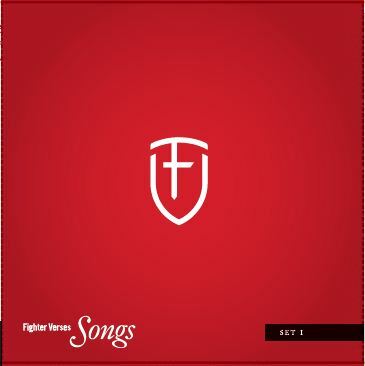 The Fighter VersesTM Songs CD-Set 5 is comprised of word-for-word Bible passages (English Standard Version) set to music. These passages are specifically selected to help believers fight the fight of faith. 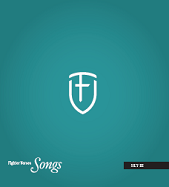 The Fighter VersesTM Songs also coordinate with the five-year Fighter VersesTM Bible memory program from Children Desiring God. This CD includes 33 songs (over an hour of music) from important and beloved Bible passages from 19 books of the Bible. The songs were creatively written and recorded to make Scripture memorization easy and fun. Musical styles include folk, a cappella, jazz, blue grass, pop, gospel and family songs. Tunes are easy to learn, fun for kids and enjoyable to listen to on repeat. The songs include passages from Romans 8 (Who shall separate us from the love of Christ? ), Psalm 84 (A day in your courts is better than a thousand elsewhere), Numbers 23 (God is not man that he should lie), John 8 (If you abide in my word), and all of Psalm 34. Your children will memorize scripture without even trying-and so will you! Companion CDs for Sets 1, 3 and 4 are also available, as is the Extended Set 5 CD (the Sermon on the Mount). 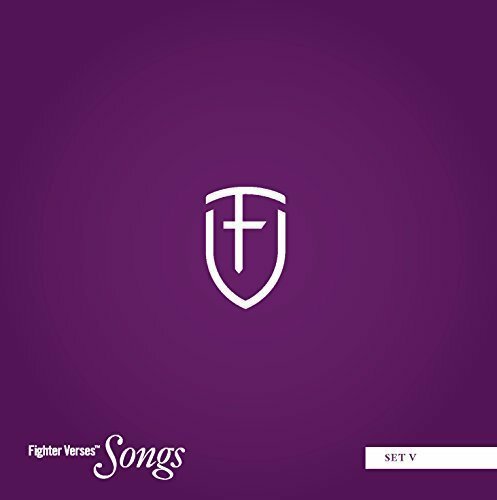 Just as wonderful as the other CDs in the series, Fighter Verse 5 makes hiding God’s Word in your heart a delight instead of a chore. I use it in the car while I’m driving my kids to activities…an awesome way to memorize Bible verses with little effort! The upbeat songs are both vocally and musically pleasing, with a variety of tempos and styles represented. I’d highly recommend it for anyone!